One of Southeast Asia’s major health problems is the widespread distribution of counterfeit medicines. An estimate of one in 10 drugs sold in the developing world is thought to be fake. The World Customs Organization confirms that most of this type of trafficking takes place in or transits through Southeast Asia. 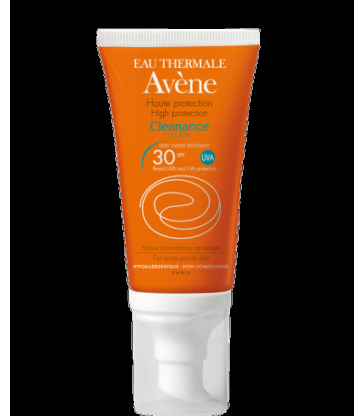 This illegal activity is difficult to detect and monitor. Even if the government develops regulations, the problem is far from being solved. Recently, Cambodian authorities have discovered more than 23 types of expired and fake medicines in Phnom Penh. There is no denying that counterfeit drugs are rampant in Cambodia since it is near the countries of Myanmar, Vietnam, and Thailand which are major transit points for falsified medicines. 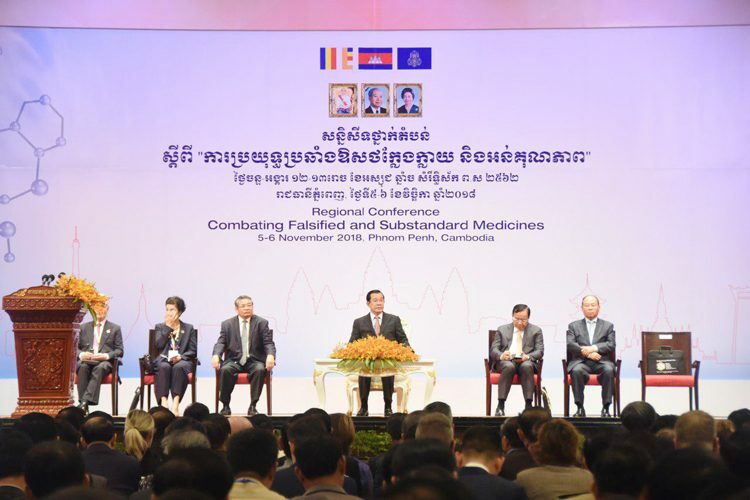 A two-day regional conference on “Combatting Falsified and Substandard Medicine” was held in Phnom Penh last November 5-6, 2018 where Prime Minister Hun Sen spoke about the rise of online sales of these counterfeit products where it is unregulated and difficult to monitor. Along with the plans of the government to expand operational capacities, modern technologies were introduced to detect counterfeit medicines. In this conference, a joint declaration was signed by the Ministry of Health with five regional countries to combat falsified medications. Other signatories included Laos, China, Myanmar, Thailand, and Vietnam. Hopefully, this interstate cooperation strengthens the implementation of laws against complex pharmaceutical crimes. As consumers, we must keep ourselves informed of these events in our community and share our knowledge regarding the issue of counterfeit medicines and the harm it can cause. Consumers should be more vigilant and only buy from reputable and licensed pharmacies to protect ourselves and our families.